Manel Arroyo was born in Vic (Barcelona) on May 10th 1960. 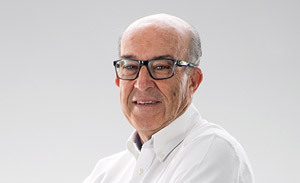 In his early years Arroyo worked for Radio Nacional de España as a journalist and in 1986 he joined the national Spanish television broadcaster (TVE) as a Formula 1, motorbike and rugby commentator. 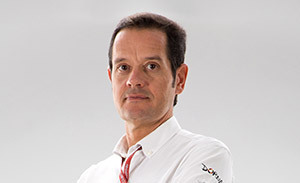 In 1988 he became Communications Director and Press Manager of the Real Automobil Club de Catalunya (RACC). He was a member of the team that designed and built the Circuit of Barcelona-Catalunya. In 1991 he was part of the team that organized the first Formula 1 Gran Premio de España at the Circuit of Barcelona-Catalunya and the team which added the Catalunya Rally entry to the FIA World Rally Championship calendar. 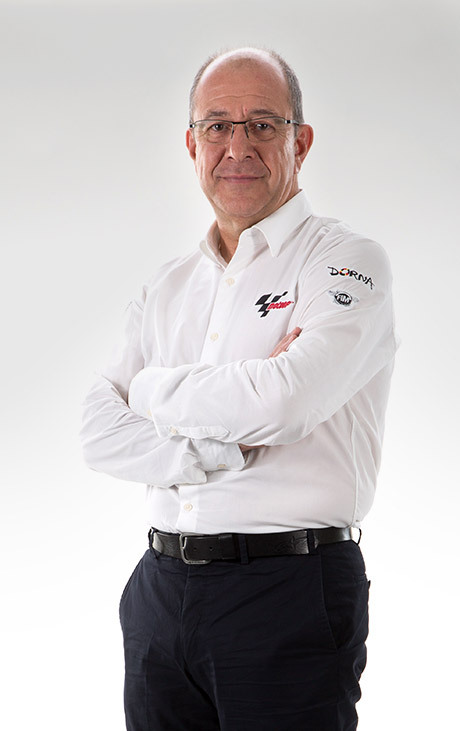 Manel Arroyo has been a Managing Director of Dorna Sports & MotoGPTM since 1992. In this role he is responsible for all Media activities and his main expertise is the Management of Content, Production, Sales and distribution via all media platforms. 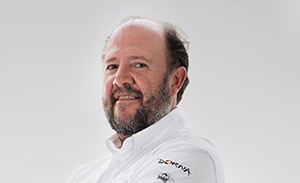 He also manages Dorna’s relationship with the Media and traditional Press. He has been a member of the FC Barcelona board since July 2010 and Vice President since March 2014. Arroyo’s direct responsibilities are in the Marketing and Media Area.